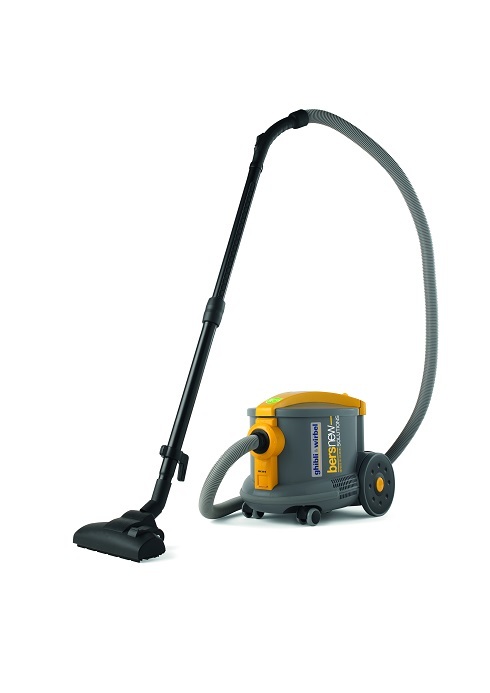 The Durovac dry vacuum cleaner is an all-purpose, high-performance cleaning device. The innovative Defined Air Pressure “DAP” technology delivers high vacuuming performance while keeping the noise level to a minimum. 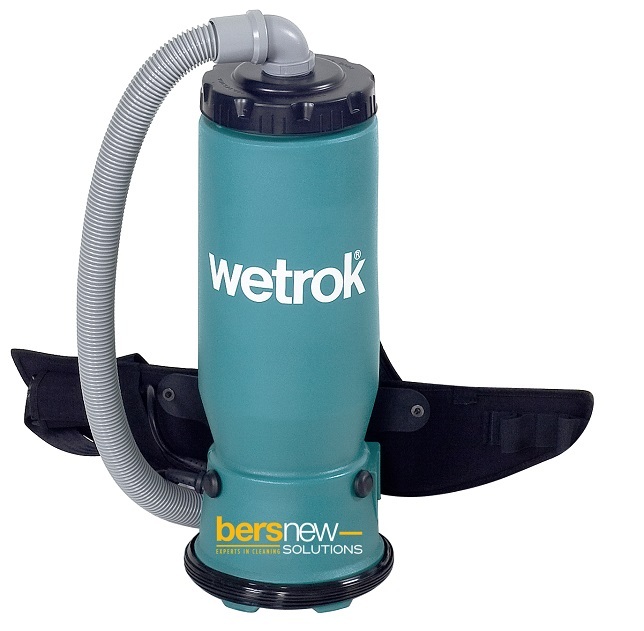 The 3‘200 cm2 pre-filter (Class M) retains the dust and allows the air through unhindered. This protects the motor from dust, which guarantees a longer service life. 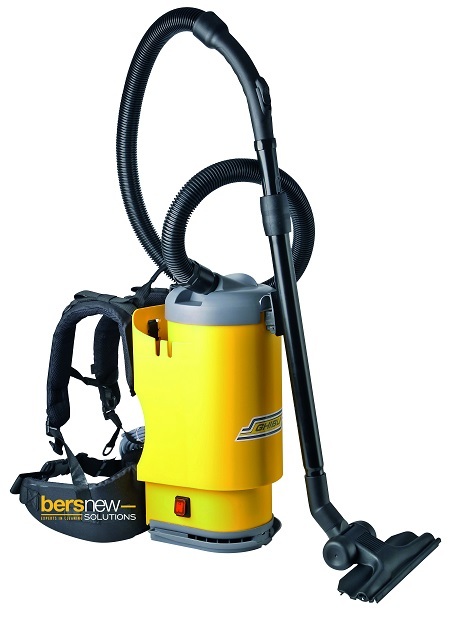 The exhaust air is channelled upwards into the room and does not stir up dust on the floor. The «Defined Air Pressure» technology (DAP), based on physical studies, controls air flow and air pressure, ensuring the highest level of vacuuming performance and the best possible noise dampening. This is facilitated by the flow-optimised hose and the 35 mm tube diameter. 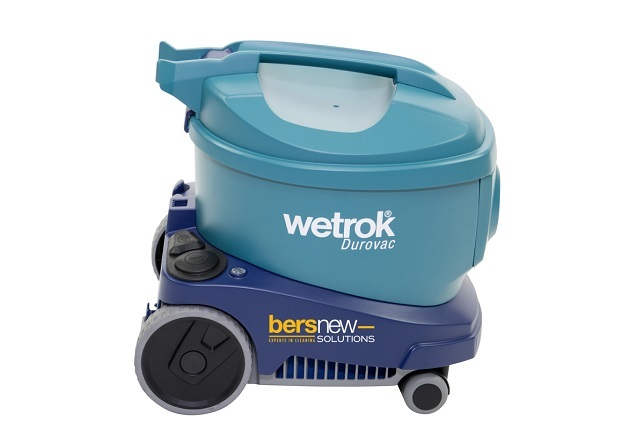 The reinforced plastic housing reliably protects the inner workings of the Durovac dry vacuum cleaner. During work breaks or at the end of the day, the tube is simply clipped onto the housing. 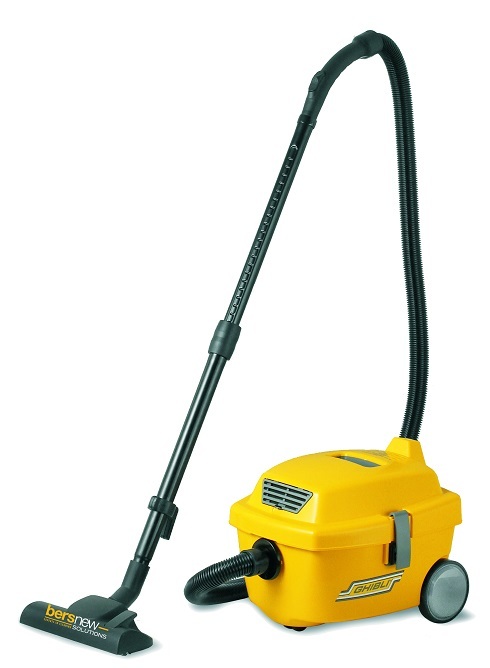 The two fixed wheels and two castors make the Durovac easily manoeuvrable in tight spaces. The low centre of gravity adds tilt-proofing.